... may it be a bit more action?!? 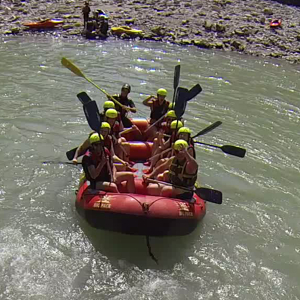 Canyoning - Rafting - Kanu - Hydrospeed - Lama-Trekking - Höhlenexkursionen - and much more. ...well looked after and lots of fun with the outdoor adventure team of the Wildwasserschule Inntal from Kiefersfelden!